Do you ever feel like you are holding yourself back by the mental aspect of running letting you down in a race? If so, you’re not alone! No matter how good a runner you are, it’s likely that you spend a lot of time convincing yourself that you’re not as good as you actually are. This is part of human nature. Today’s guest gives us some pointers on overcoming mental obstacles and getting ourselves to where we want and need to be in our running and in other areas of our lives. That guest is Scott Welle, a best-selling author, peak performance strategist, marathon runner, and founder of Outperform the Norm. He has a degree in Sport Psychology and is fascinated by what goes on in the brain while our bodies are out pounding the pavement. The differences in the mindset of casual runners and those who enjoy peak performance. The importance of holding yourself back sometimes, and when this is appropriate. Why humans tend to downplay their abilities. 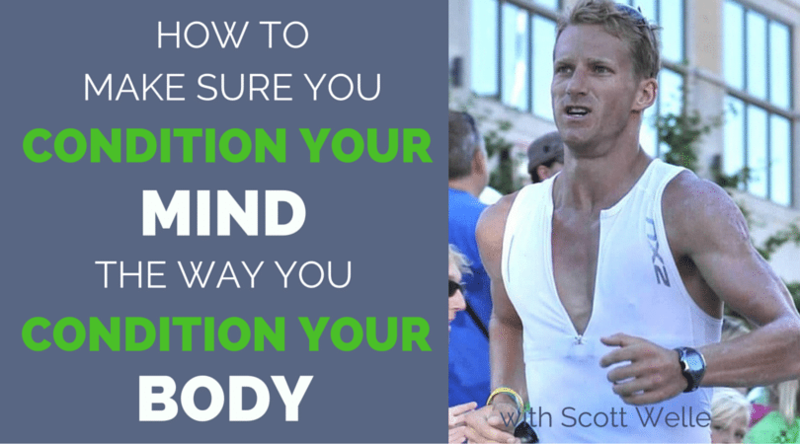 How to recuperate mentally after you’ve suffered an injury or other obstacle. The importance of intrinsic, vs extrinsic, motivation. How people can put their lives into better balance. 2:50: Can you tell us about your background? 6:15: Why is it important to you to run one marathon per year with your brother? 9:00 What is different about being a competitive and just having fun enjoying the marathon with your brother? 12:10: Would you say that you can’t physically and emotionally push yourself as hard on a weekly basis as you could if you raced on a less frequent basis? 15:05: Do you have advice for those who tend not to hold back? 16:45: What differences do you see between pro athletes and casual runners in terms of how they approach training and racing? 25:00: Why do runners downplay their abilities? 29:00: Do you have any advice for people looking for inspiration? 35:00: Can you explain the spark analogy from your website? 38:50: Why do we tend to push ourselves into discomfort? 47:00: Can you describe Outperform the Norm? 49:40: Do you find that people tend to excel in one area in your life and struggle in others? 54:10: How can people pull their lives into balance? Thank you so much for tuning in. Remember you can always email me tina@runnersconnect.net if you have any suggestions, feedback, or guests you would like to hear from. Can I ask you a HUGE favor please? 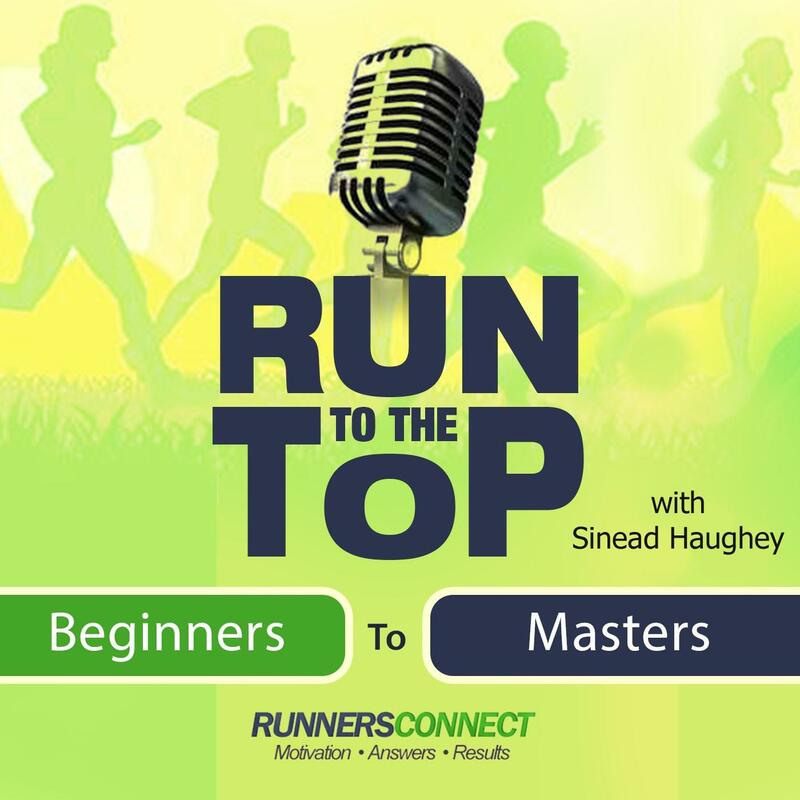 Would you be able to review the podcast on iTunes to help Run to the Top move up the rankings…..so we can bring on more of those running celebrities and influencers? Next week, we will be talking to Matt Long, a New York firefighter who was literally sucked under a bus and who went on to run the New York Marathon. He’s truly an inspiration, and you won’t want to miss it!